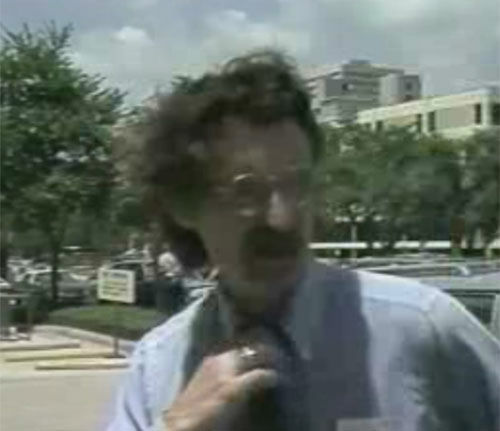 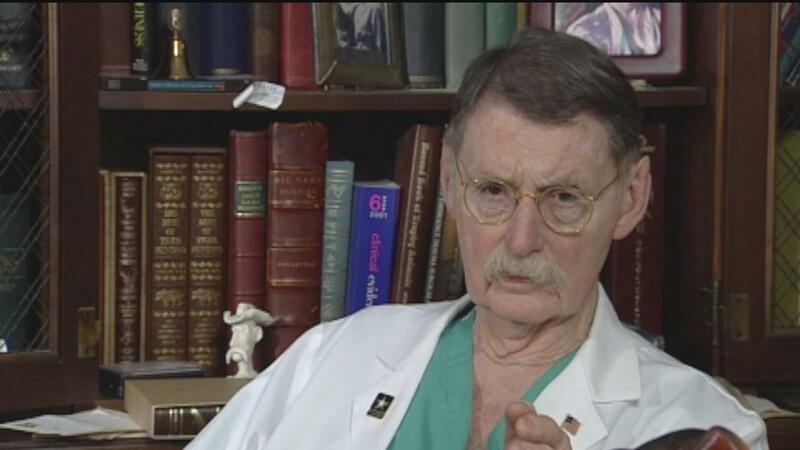 HOUSTON (KTRK) -- Dr. James "Red" Duke, a trauma surgeon who attended to Texas Gov. 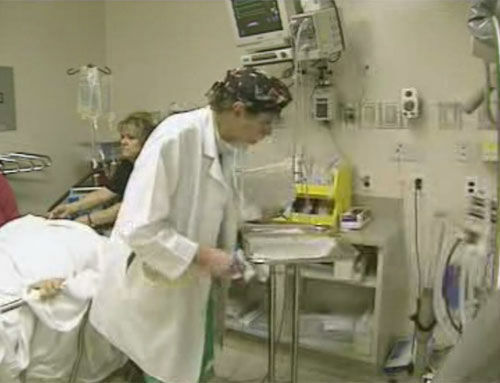 John Connally on the day of the Kennedy assassination before going on to become a familiar television doctor, died in Houston on Tuesday at age 86. 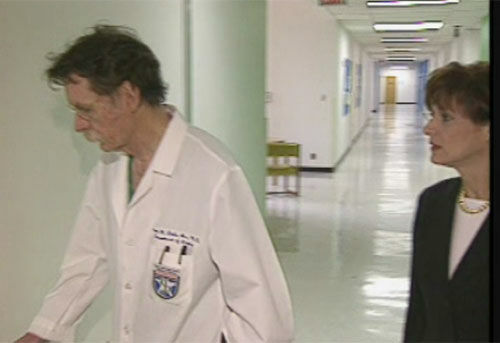 In a statement, Dr. Richard Andrassy, surgery department chairman at the University of Texas Health Science Center in Houston, said Duke died of natural causes at Memorial Hermann Hospital in Houston, where he was on staff. 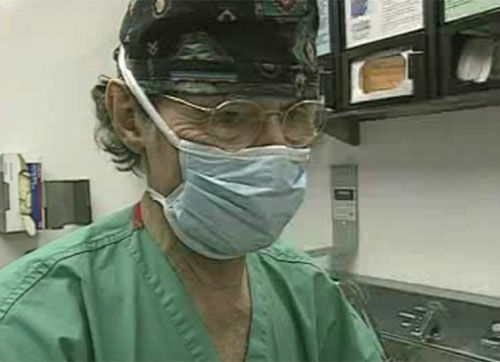 A Houston medical icon has died. 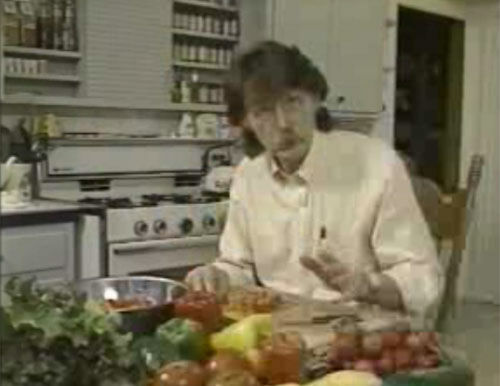 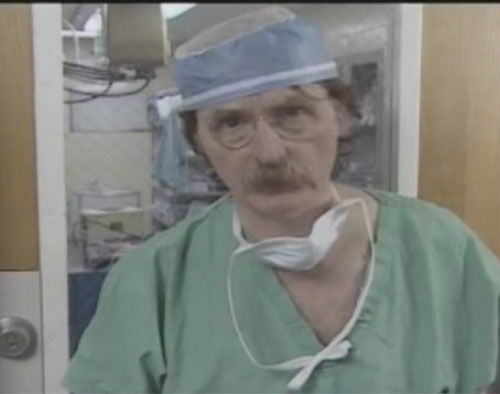 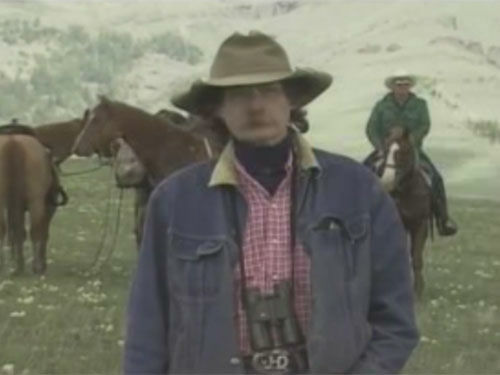 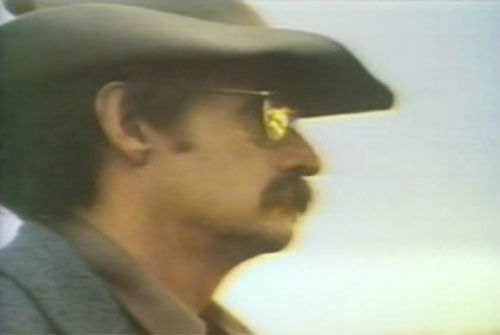 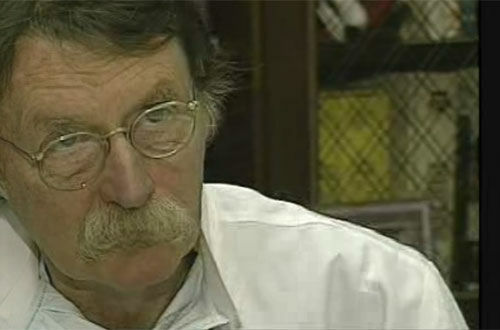 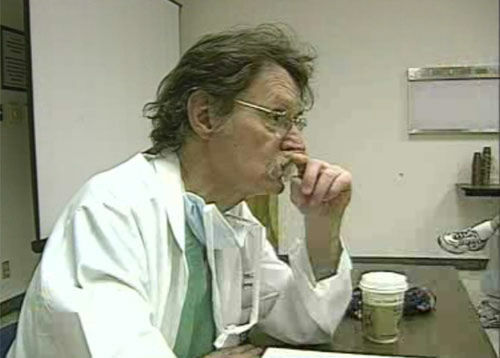 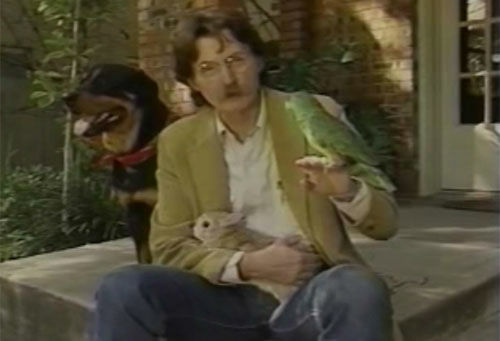 On Tuesday, we learned that trauma surgeon Dr. James "Red" Duke passed away at the age of 86.